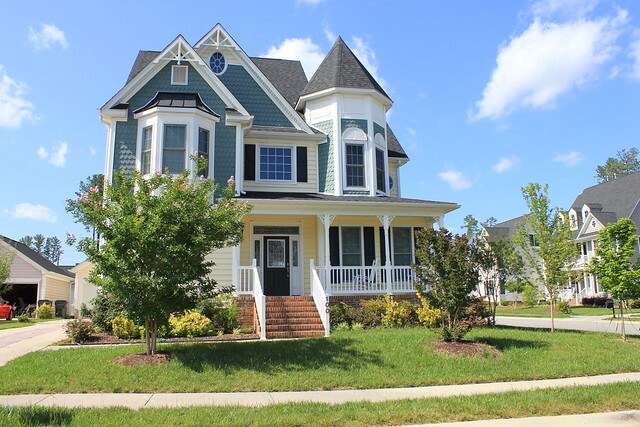 Savannah in Morrisville NC is a neighborhood of lovely Victorian-inspired homes, in a great central location. Savannah’s location is somewhat “Car Dependent” as rated by the folks at Walk Score. Proximity to shopping and services is good, and residents can choose to walk or take a short drive. RTP and RDU are both conveniently nearby, too. 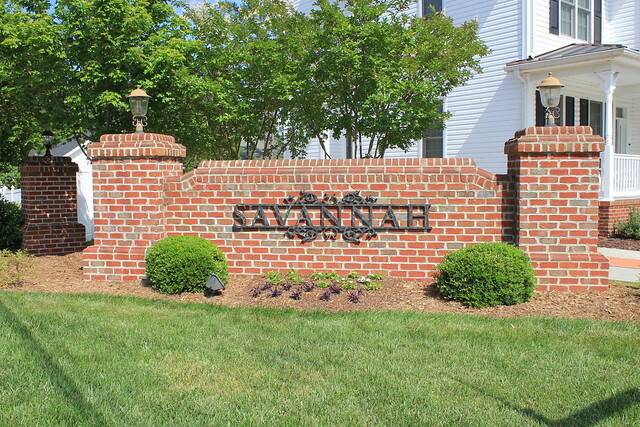 View Homes for Sale in Savannah on my No Hassle Home Search. Savannah offers garages in the rear of the home, a curb-appeal style appreciated by many buyers, rather than seeing the garage doors jutting out toward the curb. 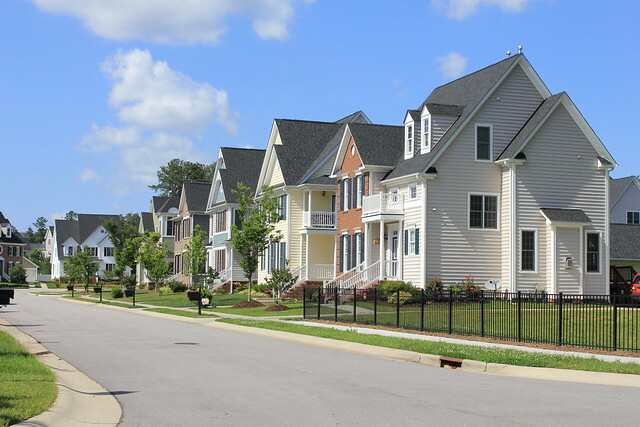 Also, Savannah homeowners enjoy low maintenance exteriors, gas heat, quiet streets, and the neighborhood swimming pool.